CLICK HERE TO WATCH JADE & TANNER'S WEDDING! 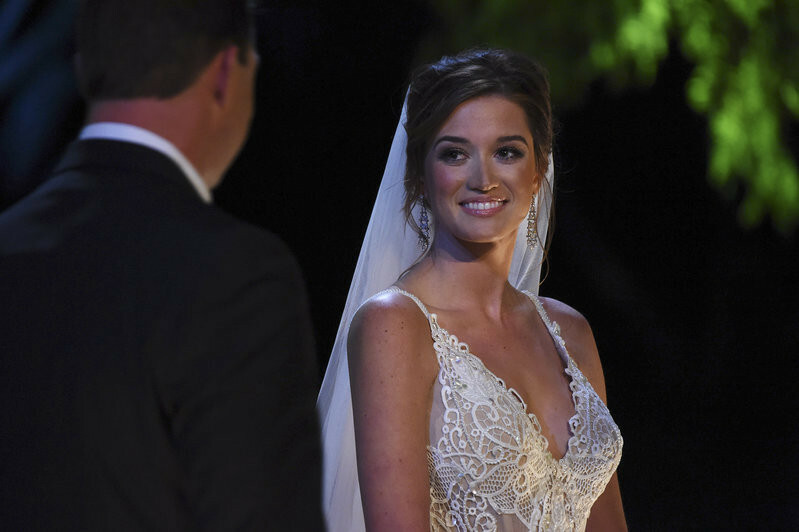 The Bachelor at 20: A Celebration of Love traces 20 Seasons of happiness, heartbreak and hijinks on the road to bliss, culminating in the wedding of Bachelor in Paradise alums Jade Roper and Tanner Tolbert. 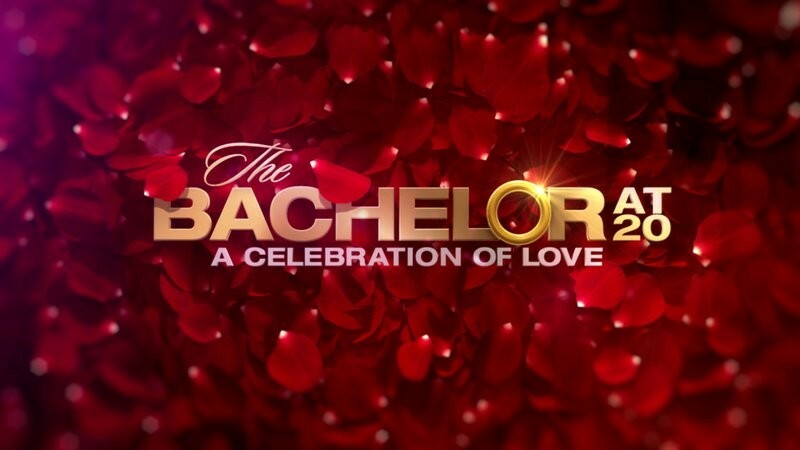 Plus, the can't-miss special features the biggest gathering of alumni in Bachelor history, including appearances by Chris Harrison, Ben Higgins, Kaitlyn Bristow and Shawn Booth, Trista and Ryan Sutter, Chris Soules, Jason Mesnick, Andrew Firestone, Bob Guiney, Andi Dorfman, Ali Fedotowsky, Deanna Stagliano and Jillian Harris. Do you love all-things Bachelor Nation? You don't want to miss this episode or any of the behind-the-scenes highlights we have for you right here! The Bachelor: Where Are They Now? Pt. 2|Catch up with your Bachelor faves!|Jason and Molly Mesnick (Bachelor Season 13), Trista and Ryan Sutter (Bachelorette Season 1), Desiree and Chris Siegfried (Bachelorette Season 9), and Catherine and Sean Lowe (Bachelor Season 17) give updates on their lives since the show. From The Bachelor at 20: A Celebration of Love. Watch all-new episodes of The Bachelor MONDAYS 8|7c. The Bachelor Favorite Moments: Most Dramatic Moments|Watch the most dramatic moments in Bachelor history.|It's no surprise that there are plenty of moments filled with drama, drama, drama on The Bachelor. Watch the most dramatic moments ever in Bachelor history. 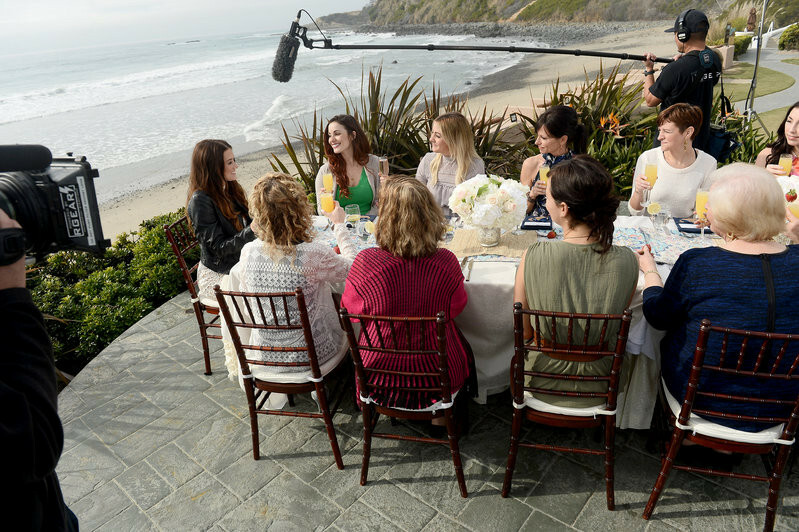 From The Bachelor at 20: A Celebration of Love. Watch all-new episodes of The Bachelor MONDAYS 8|7c. News The Bachelor at 20: Where Are They Now?